Having a new baby can be an exciting time for families. Bringing a new baby home is always a challenge, as schedules change to welcome the new baby. For families of newborns with a congenital facial difference, the challenge includes finding specialists that can provide care for the family. Pediatric Plastic Surgery Institute, will assist you with obtaining the best care for your child and family. We offer a full range of pediatric plastic surgery, our Surgeons have over 100 years of experience in helping families with children who may present with; cleft lip and/or cleft palate, craniosynostosis, deformational plagiocephaly, vascular malformations, and other general plastic surgery needs. Pediatric Plastic Surgery Institute offers high-quality services in a private clinic setting. Our physicians have over 100 years of combined experience in treating children with plastic surgery diagnoses including; cleft lip and/or palate, craniofacial differences, hemangioma, vascular anomalies, ear deformities. We choose Pediatric Plastic Surgery Institute for EarWell© molding of our baby’s ears. It is obvious this facility not only knows this system, but also adapts the system for each baby. Dr. H. Steve Byrd is a board certified plastic surgeon, and sees patients in our Dallas and Frisco locations. He specializes in pediatric plastic and craniofacial surgery, including cleft lip and palate, congenital and acquired nasal deformities, craniofacial reconstruction, ear reconstruction and ear molding. He has authored chapters in Mustardé & Jackson’s Plastic Surgery in Infancy and Childhood (Nasal Reconstruction: Trauma and Tumors), Grabb & Smith’s Plastic Surgery (Cleft Lip), and Losee & Kirschner’s Comprehensive Cleft Care (Correction of Secondary Unilateral Cleft Lip and Nose Deformities). Dr. Byrd also pioneered the Earwell™ Infant Ear Correction system, a non-surgical device utilized in infancy to correct ear deformities. Following completion of his residency at the University of Texas Southwestern in 1978, he entered private practice at Baylor University Medical Center at Dallas and was appointed vice-chairman to the Division of Plastic Surgery at the University of Texas Southwestern Medical Center. 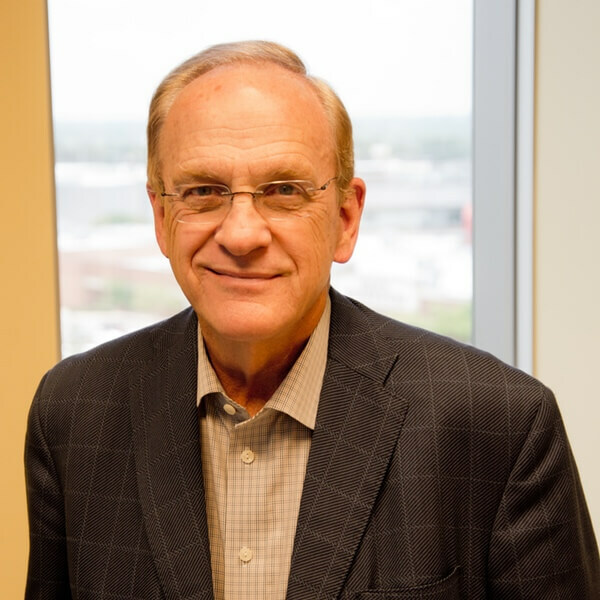 He has been distinguished as a full professor at the aforementioned University, and has served as Chief of Service at Baylor University Medical Center of Dallas. In addition, Dr. Byrd is the Director of the Craniofacial Clinic at Medical City Children’s Hospital, is a founding member and past president of the Rhinoplasty Society and a former member of the board of the Plastic Surgery Educational Foundation, as well as holding memberships in the American Society of Plastic Surgeons and the American Cleft Palate-Craniofacial Association. He lectures nationally and internationally on rhinoplasty, unilateral & bilateral cleft lip repair, staged cleft palate repair, secondary correction of cleft lip & palate, primary and secondary repair of the cleft nasal deformity, and timing & techniques of repair of the alveolar cleft with cancellous bone grafts. In a recent poll, “Best Doctors in America”, Dr. Byrd was elected by his peers-throughout the country, not just in Dallas-as one of the top plastic surgeons in the United States. He credits this acknowledgment to his uncompromising commitment to the highest standard of patient care, to the development of innovative and state of the art surgical techniques, and to the betterment of his specialty through the educational and governmental process. Dr. Byrd was also repeatedly named one of Texas’ SuperDoctors® by Texas Monthly Magazine, as well as one of D Magazine’s Top Pediatric Specialists. To learn more about Dr. Byrd, please visit his website at www.drstevebyrd.com. A graduate of Duke University, Dr. Trovato completed plastic and reconstructive surgery training in New Jersey, hand and microsurgical subspecialization at the Buncke Clinic in San Francisco, and craniofacial subspecialization at UT Southwestern Medical Center in Dallas. 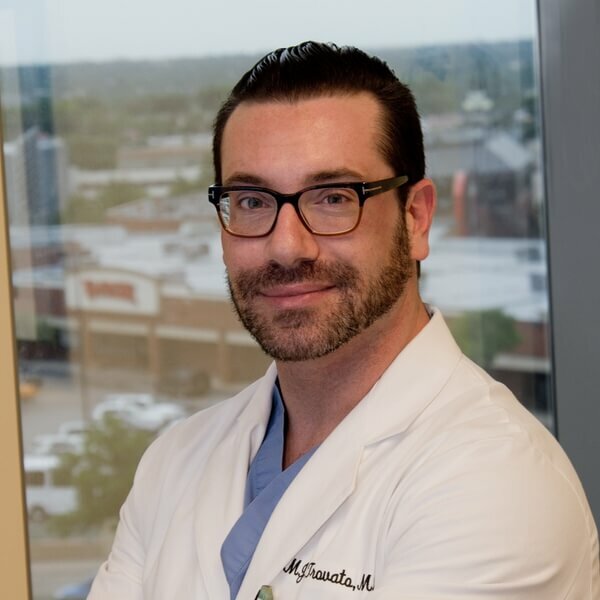 As part of the craniofacial team at Pediatric Plastic Surgery Institute and faculty at Baylor University Medical Center, Dr. Trovato is active in training residents and fellows. He has published numerous articles and chapters on many plastic and craniofacial surgery topics. Board Certified in Cosmetic and Reconstructive Plastic Surgery, Dr. Trovato is a founding member of the Pediatric Plastic Surgery Institute. When one thinks of plastic surgery, they generally think about cosmetic procedures, scars and making older people look younger. While I perform breast lifts, tummy tucks, and Botox on my adult patients – and use the same attention to detail in pediatric plastic surgery – kids benefit from a different approach. Our pediatric patients and their families certainly have some cosmetic goals. But more importantly, for example, in a child with an ear deformity, another goal is looking like the other kids in school and not being teased or bullied. In a newborn with a cleft lip and palate, the concerns are focused on eating, speech, and smiling like all the other children. In a child who has suffered a facial injury or burn, the concerns are in repairing and restoring the damaged bones and tissues. In a child with facial paralysis, the focus is in recreating a symmetric smile. To learn more about Dr. Trovato, please visit his website at www.drmjtrovato.com. *Photography by Tatyana Bessmertnaya 2013. 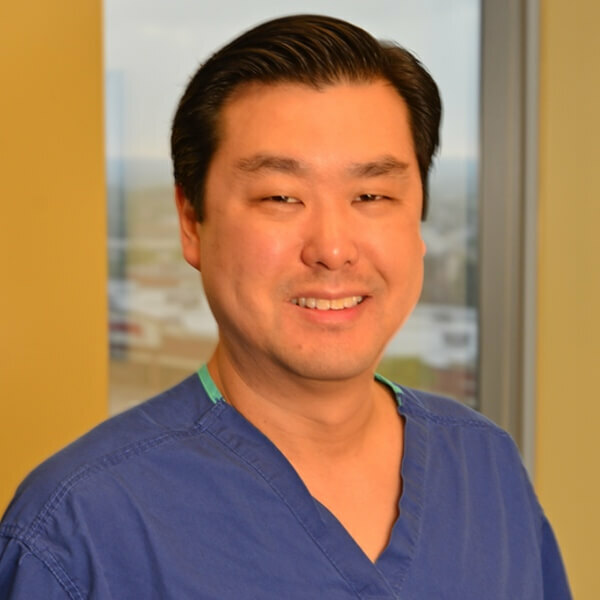 Dr. Richard Ha is a board certified plastic surgeon with convenient office locations in Dallas, Plano, and Frisco. He specializes in pediatric plastic and craniofacial surgery and has expertise in cleft lip and palate, ear reconstruction and ear molding, craniosynostosis and other craniofacial anomalies, jaw distraction surgical correction for speech disorders, facial reanimation for paralysis, facial trauma reconstruction, microsurgery, tissue expansion and birthmarks. He is a member of the craniofacial team at the Pediatric Plastic Surgery Institute, and is also the president of the Dallas Plastic Surgery Institute. Dr. Ha received his undergraduate degree with honors from Brown University and his medical degree from Indiana University. He completed his general surgery, plastic surgery, and craniofacial fellowship training from UT Southwestern Medical Center. Dr. Ha is a Clinical Instructor at UT Southwestern Department of Plastic Surgery, and is active in training residents and fellows. He holds memberships in the American Society of Plastic Surgeons and the American Cleft Palate-Craniofacial Association, and serves on several committees. Dr. Ha has published numerous articles on many plastic and craniofacial surgery topics for peer reviewed journals and chapters in leading textbooks. He continues to lecture nationally at courses and meetings. To learn more about Dr. Ha, please visit his website at www.haplasticsurgery.com. Our philosophy is to provide evidence-based care that allows families to make informed decisions regarding their child. With over 100 years of experience in treating infants and children with a variety of diagnosis, the physicians at Pediatric Plastic Surgery Institute provide evidence-based treatment in a private clinic setting. Pediatric Plastic Surgery Institute © 2019 All Rights Reserved. Designed by Partners In Local Search.